Clay Jensen, a shy high school student, returns home from school one day to find that he has received a mysterious package in the mail. It contains seven double-sided cassette tapes used by Hannah Baker, a classmate who has recently committed suicide. Each tape details an explanation about why she killed herself. The show has many student’s emotions running high. 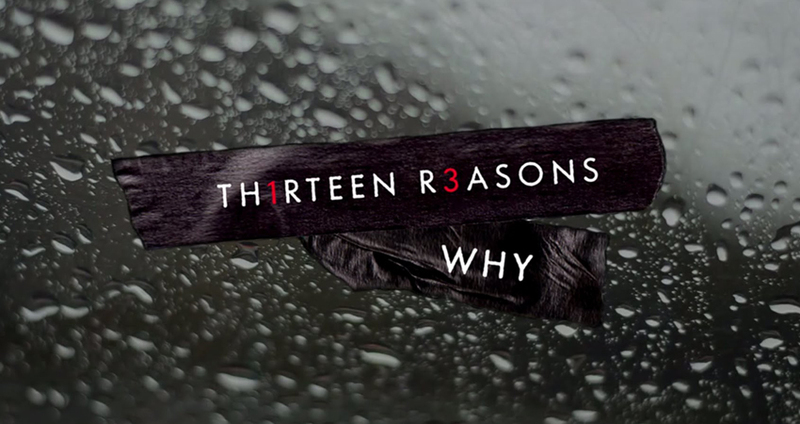 Some love the show for raising awareness of teenage suicide and depression while others think that it’s too dark and shouldn’t be able to air. What really hit home with several students and teachers at Buffalo was how real the show seemed and while some students have very strong opinions on the show that they want to discuss with everybody, others just thought it was a good series to binge. The issues brought up in the show are not to be taken lightly; depression, self harm, sexual assault, etc. They’re all very real and serious matters. 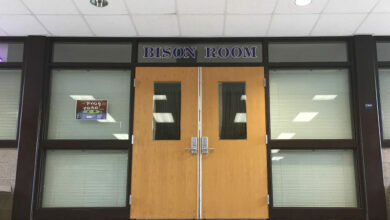 Buffalo High School is encouraging parents of BHS students to watch the TV series with their child, and students to watch and discuss the show, even though quite a few schools have banned discussion of the series at school and even going as far as to send emails home to parents warning them that the show is to disturbing for teenagers. At the end of the day you are the one who gets to choose if you want to watch the show or not. If you’ve seen the show or not, regardless to if you liked it or not, it has been a great topic for many discussions and has people thinking. Am I the only one who hates writing bio's?